I was delighted to find out that my annual women’s retreat in Gatlinburg would fall on the weekend of my 36th birthday. I love celebrating birthdays as it is great reminder that I have made it another year, had another year of success, and another year of blessings. In an effort to celebrate, I wanted to do something fun and daring. Yes, I could have ridden a go-cart to satisfy the thrill I was seeking, but that was not what I had in mind. I decided to face my fear of heights and ride the sky lift. The fact that a cable suspended in the sky would hold a chairlift let alone the weight of me and my friend was not comforting nor reassuring. 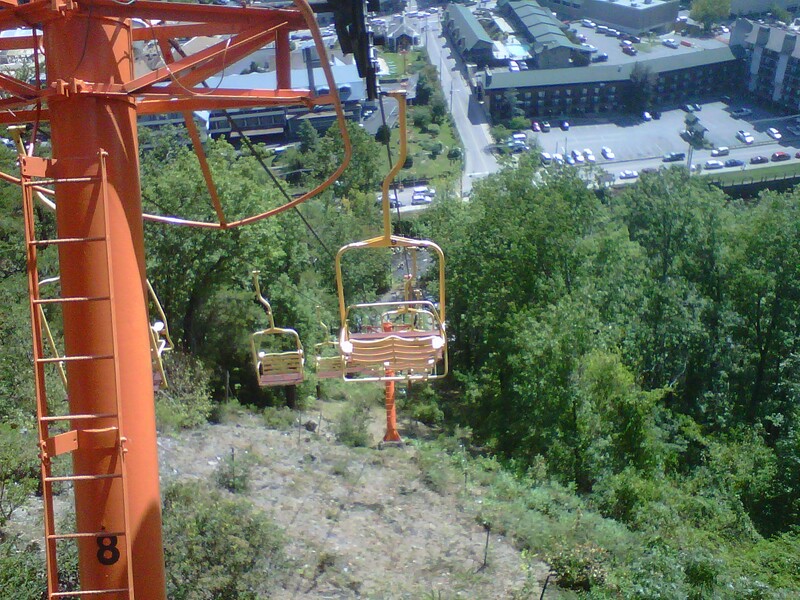 As I stepped into the chairlift, I immediately gripped on for dear life. I tried not to look down, but it was hard to resist. As I was looking down, I noticed that the earth below me was not that far away. It was almost as if I had two feet on the ground. 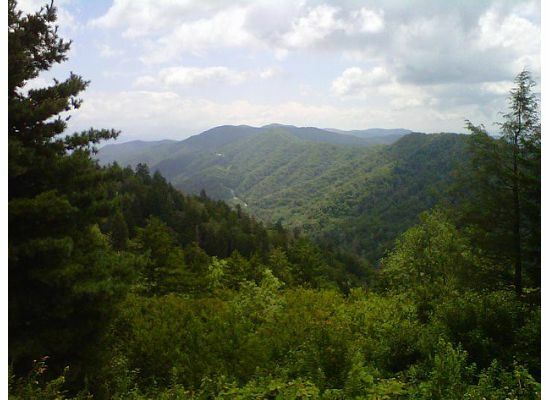 I began to realize that this ride up the beautiful Smokey Mountain would be safe and I could release my grip and let the bar breathe again. And we climbed and we climbed. With the city far below. It reminded me of the symbolic journey up the mountain I took a couple of weeks ago. 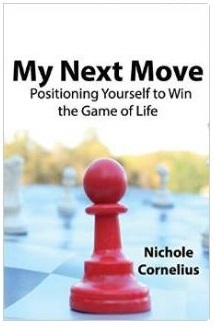 It was frightening and overwhelming at first, coming to terms with my life and the sacrifice I had been making. But once I journeyed up top, the view was breathtaking and freedom was waiting for me. 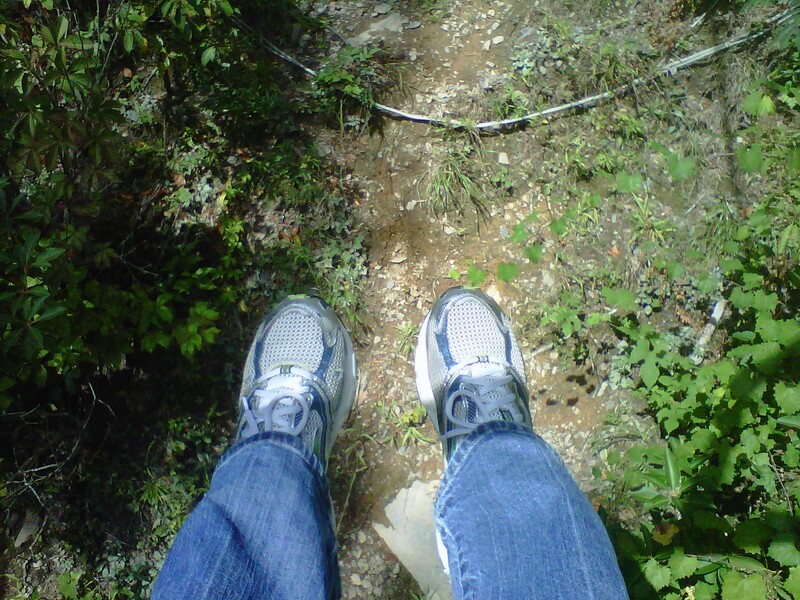 Even though my feet were not touching the side of the mountain, there was a sense of safety in the midst of the danger. It’s like our relationship with God, we may not be able to touch Him or feel His presence, but really He is there right below us – acting as our safety net. And I am reminded, yet again, that I don’t have to complete this journey alone.